RALEIGH, N.C., November 9, 2018	(Newswire.com) - Best-selling author Jack Uldrich will join Terry Jones, the founder and former CEO of Travelocity & former Chairman of Kayak.com, today at the 17th Annual Shelton Leadership Forum hosted by NC State Foundation. The forum's focus this year is "Leadership Through the Decades: How Our Past Influences Our Future." Past speakers include prolific inventor Dean Kamen, John Chambers, Chairman and CEO, Cisco Systems, Inc., Bridget A. van Kralingen, General Manager, IBM North America, legendary NBC correspondent, Tom Brokaw, Ross Perot, and Dr. Stephen Covey, author of "The Seven Habits of Highly Effective People." Uldrich's insights on how leaders can navigate their teams and organizations through times of profound change is internationally recognized, and his work as a futurist is heavily influenced by his study of history. His 2004 book, "Into the Unknown: Leadership Lessons from Lewis & Clark’s Daring Westward Expedition," has been helped executives worldwide learn the profound lessons in leadership provided by those famous adventurers. In his keynote today, "Vuja De: A Backwards Walk into the World of Tomorrow," Uldrich will illustrate how reflecting on the past can inform better decisions about the future. In addition to sharing the importance of learning from the leadership examples of historical figures, Uldrich will discuss how emerging and converging technologies are transforming the world. 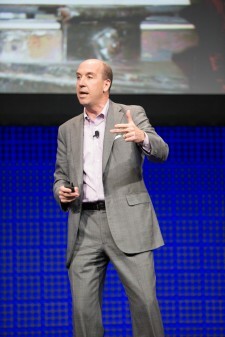 In his presentation he will provide examples, including advancements in artificial intelligence, nanotechnology, 3D printing, augmented and virtual reality, wearable computing, and internet of things devices, to explain exponential change and highlight the need to think differently about the future. Uldrich says, "Thinking like a futurist involves appreciating how the world of tomorrow is changing. Far too often companies are fixated on issues that are front and center or, at times, they are stuck dealing with issues from the past. They aren't taking time out to reflect on what the future will hold in store." His goal is to help his audiences unlearn the barriers currently holding them back so they can unlock new levels of creativity and innovation, and better lead their organizations into the future. Uldrich is the author of 11 books, including the award-winning bestsellers: "The Next Big Thing is Really Small: How Nanotechnology Will Change the Future of Your Business," and "Jump the Curve: 50 Essential Strategies to Help Your Company Stay Ahead of Emerging Technology." His most recent book is "Foresight 20/20: A Futurist Explores the Trends Transforming Tomorrow." Internationally recognized for his engaging presentations and his insights on the potential impacts of emerging technology, Uldrich speaks over 100 times each year and has presented his message to global leaders on five continents. His client list includes the National Association of Manufacturers, Verizon, IBM, Cisco, American Public Power Association, Siemens, Eaton, the European Association for International Education, and Thrivent. 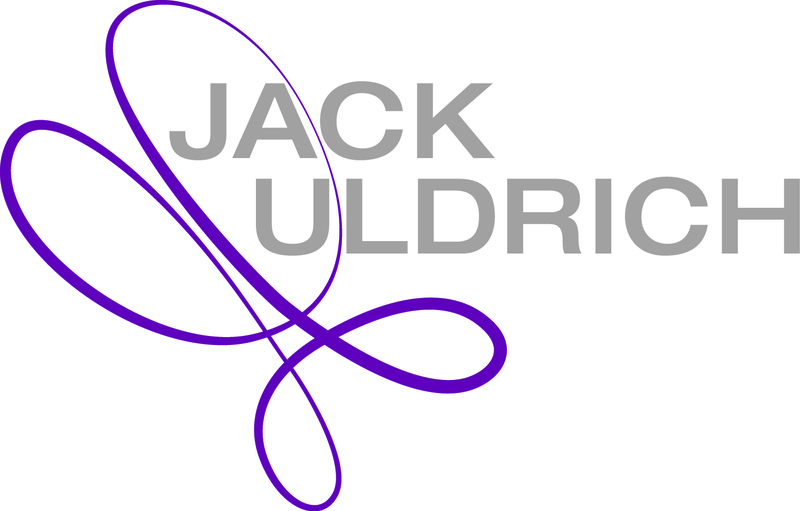 To learn more about Jack Uldrich, his work, or his speaking availability, please visit JackUldrich.com.